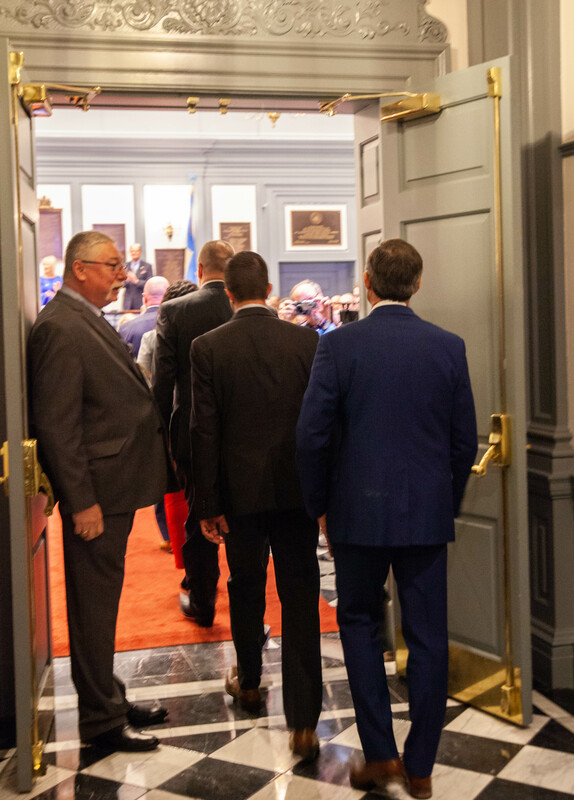 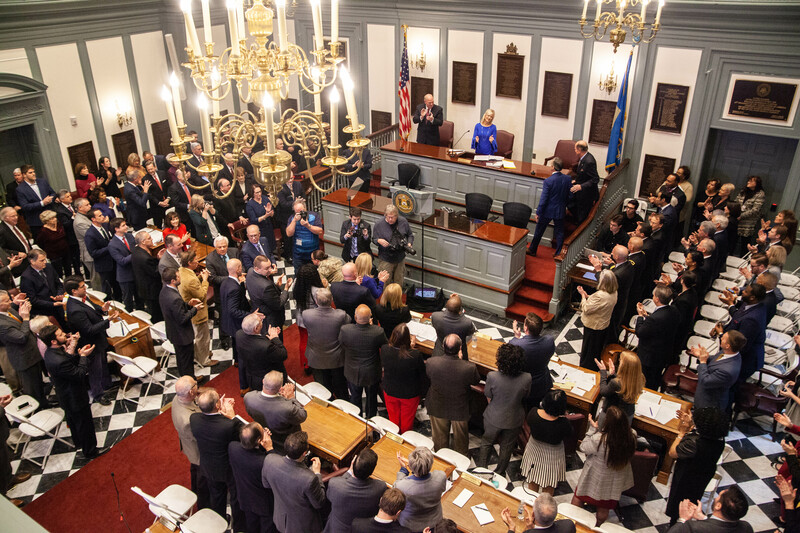 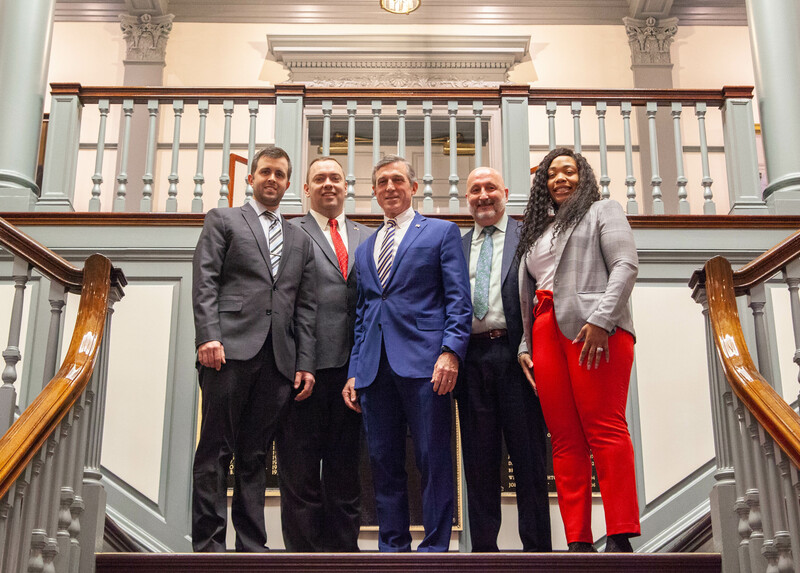 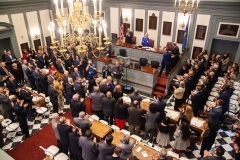 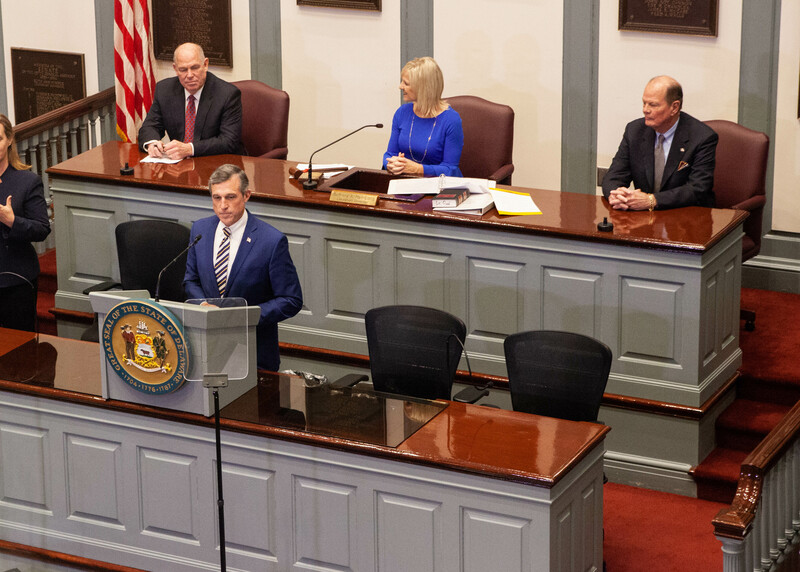 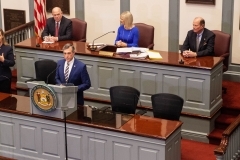 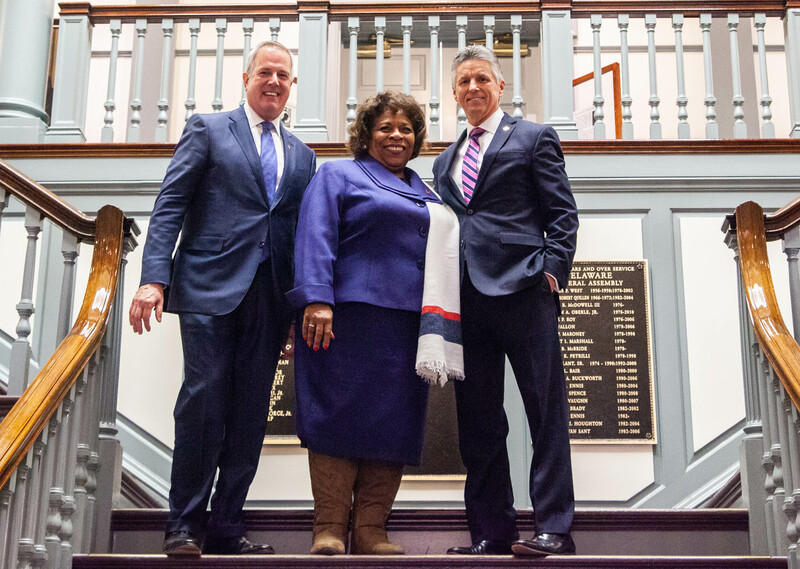 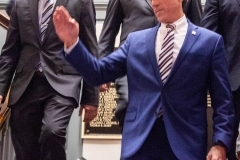 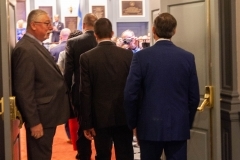 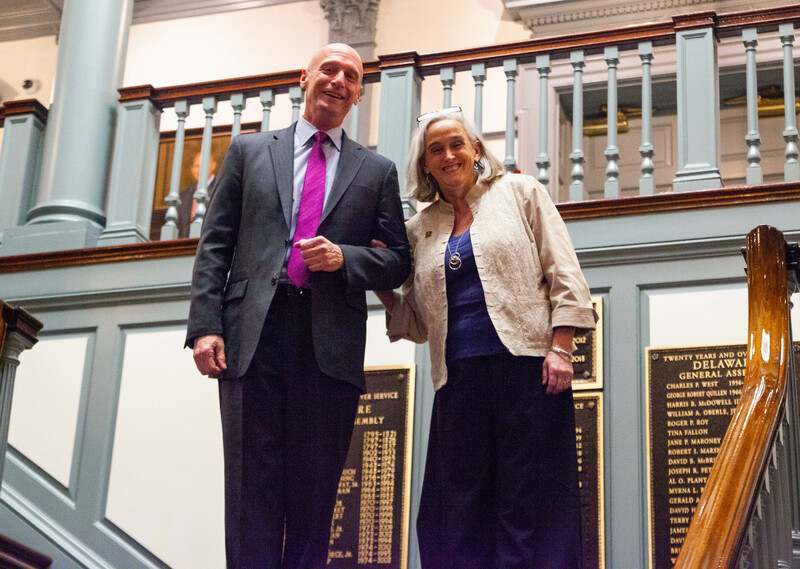 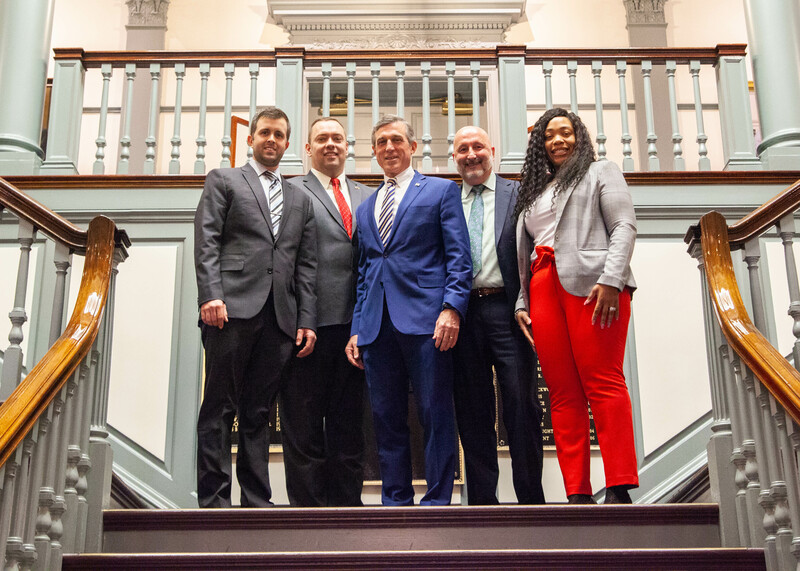 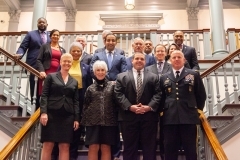 Governor John Carney delivered his 2019 State of the State Address on Thursday in the Senate Chamber at Legislative Hall in Dover, outlining his priorities for strengthening Delaware’s economy, improving our public schools, and protecting Delaware’s quality of life. 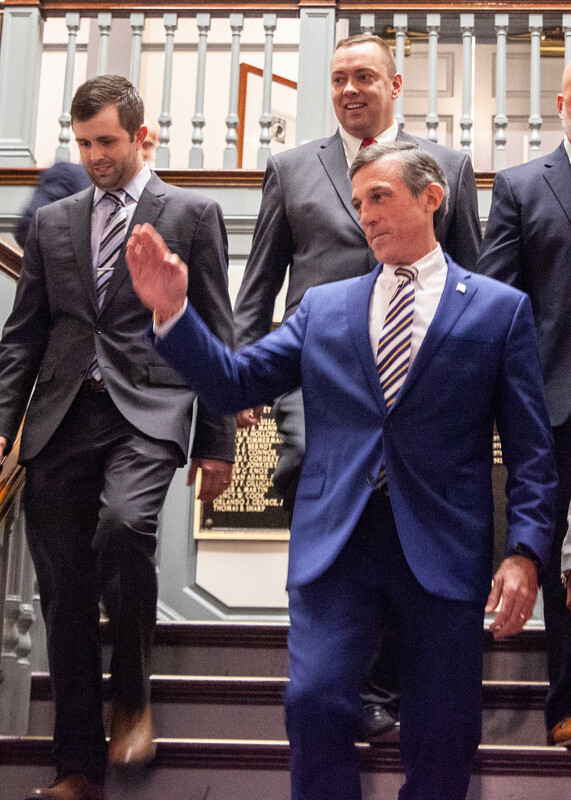 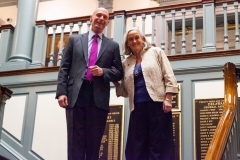 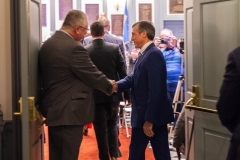 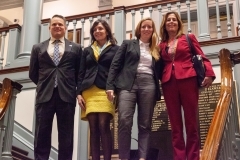 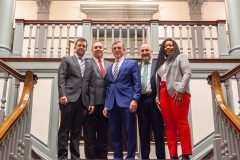 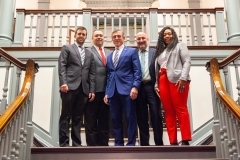 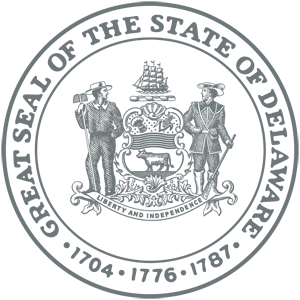 Governor Carney held community town halls with members of the General Assembly – Democrats and Republicans – across the state. 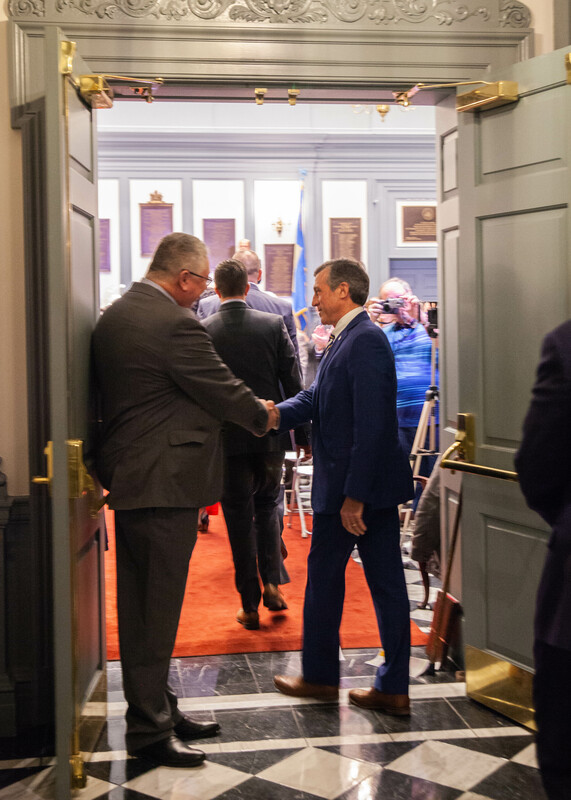 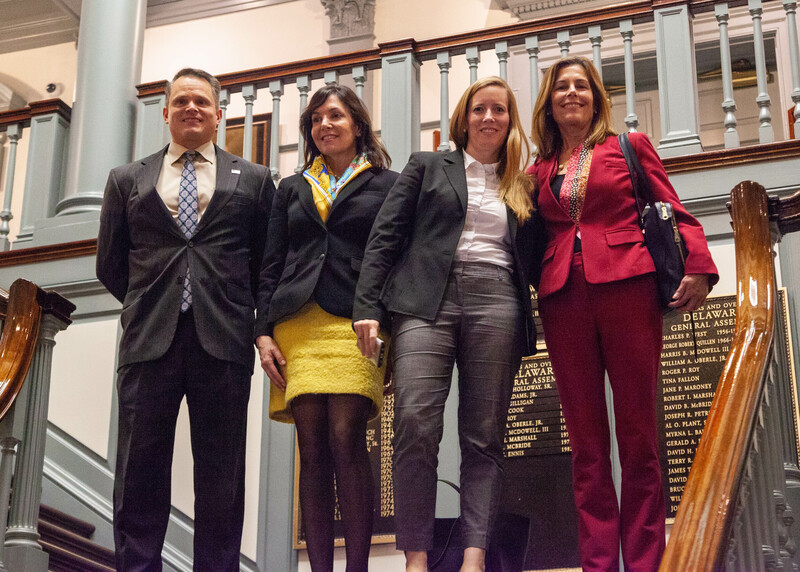 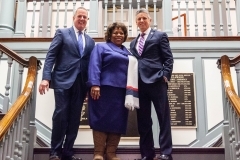 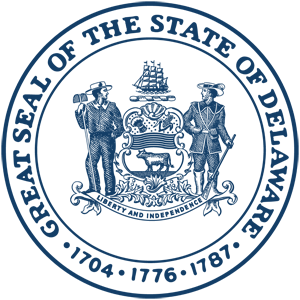 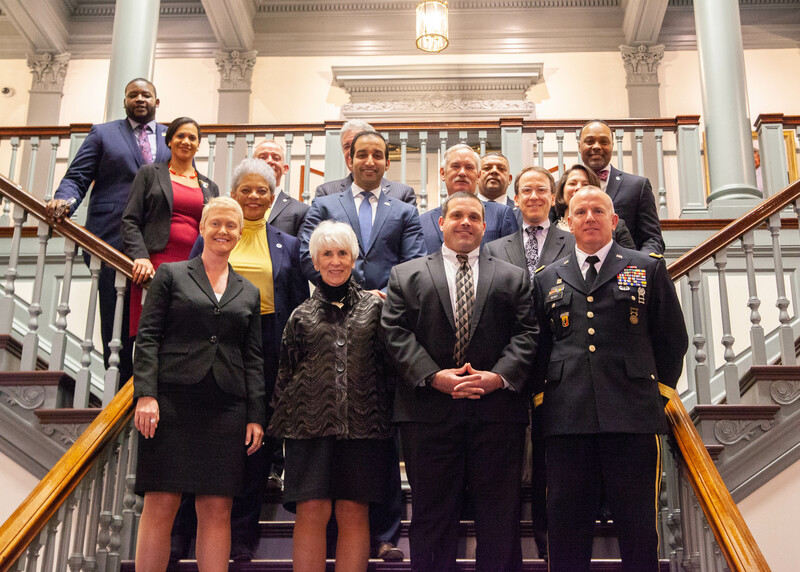 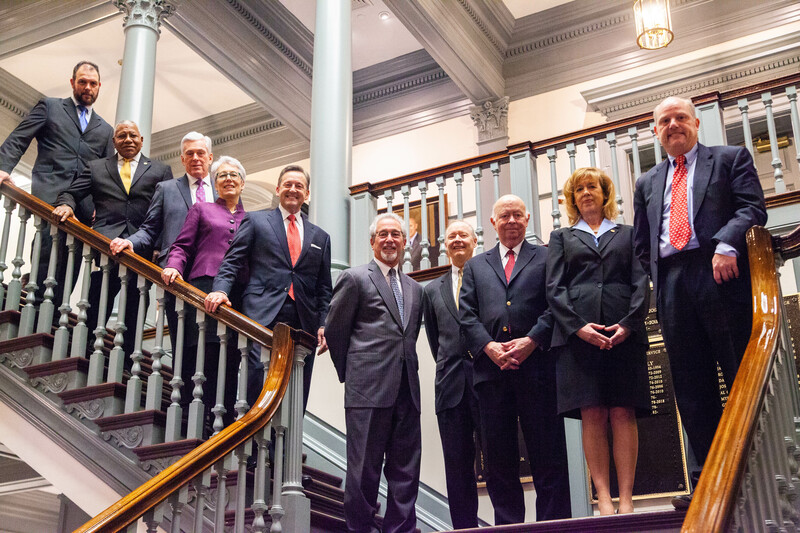 The Governor discussed his priorities as outlined in his State of the State address, the Fiscal Year 2020 budget proposal, and listened to ideas from members of the public.